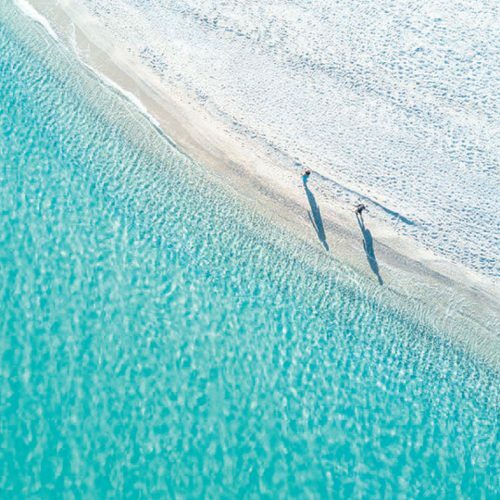 It’s easy to be carried away by the sheer pleasure of Sani. 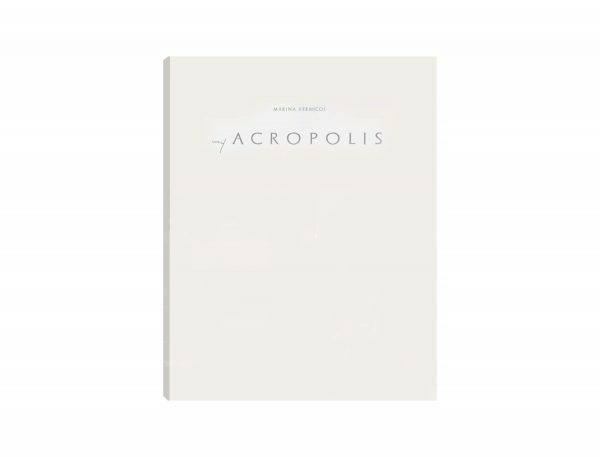 This five-star, family-owned ecological reserve in Greece stretches across a 1,000 acres and hosts five inspirational hotels as well as a striking yacht marina. 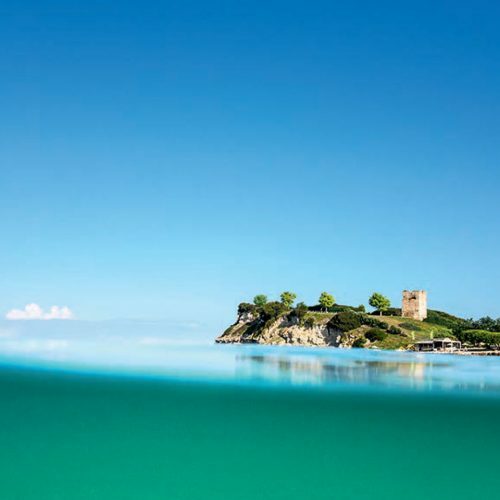 With its endless golden beaches lapped by the crystal clear waters of the Aegean and flanked by the fragrant pine forests of the Kassandra Peninsula, Sani immerses visitors in nature at its most pristine and beautiful. 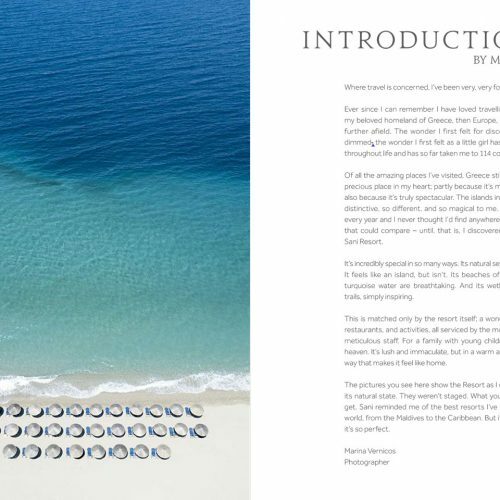 Guests enjoy the highest standard of luxury, including private beach and pool options, exquisite spa treatments, and an array of sports and fitness programs and eco-friendly activities and events for the entire family. 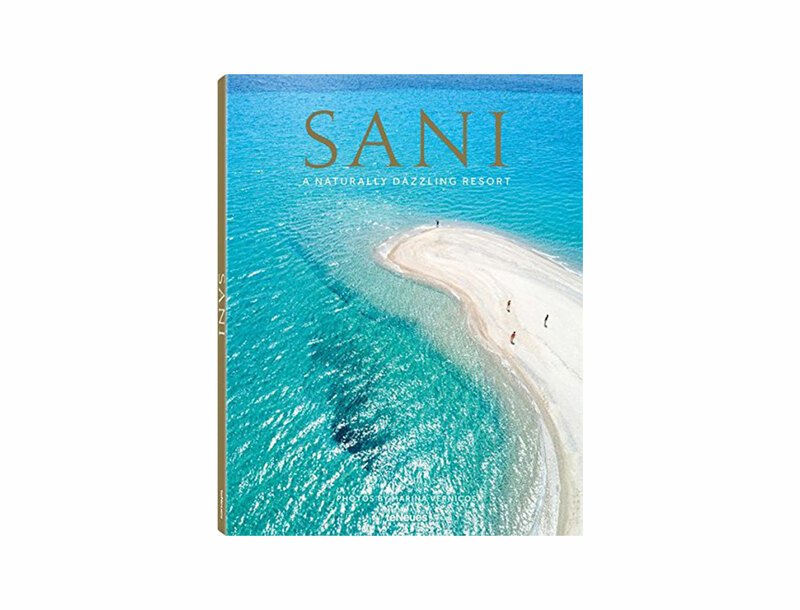 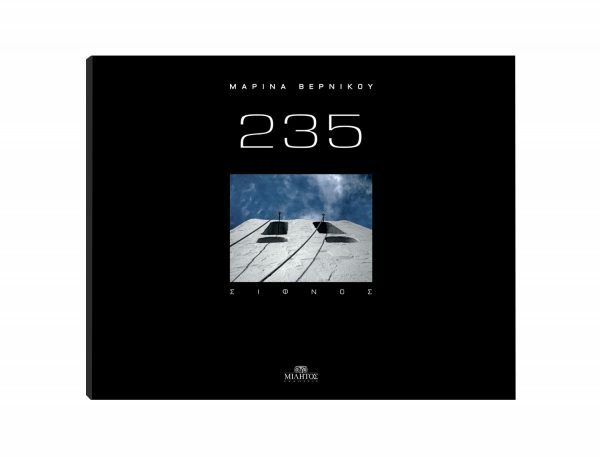 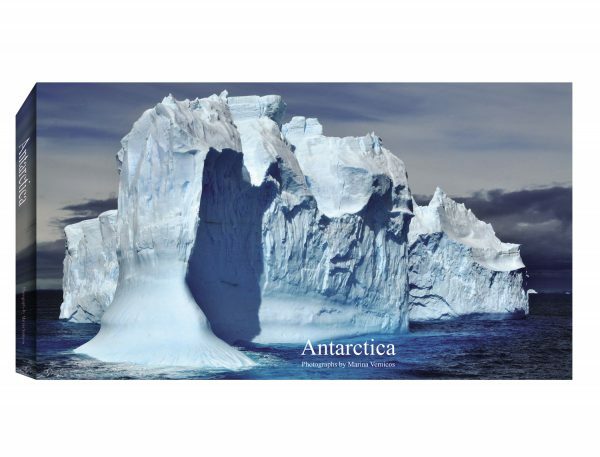 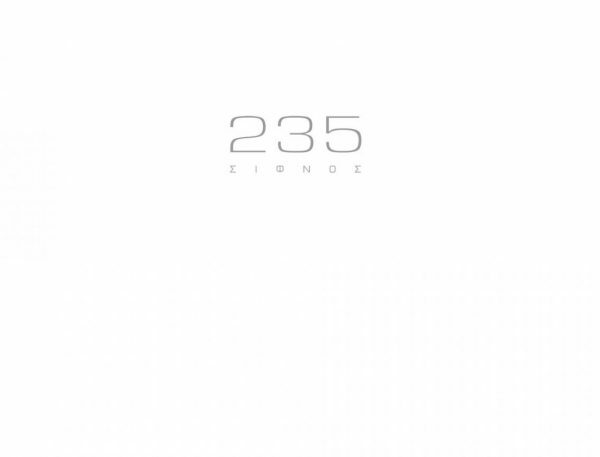 This book curates the finest photographs of Sani by Marina Vernicos to bring this unique resort to life and evoke its simplicity, beauty, and social and environmental consciousness. 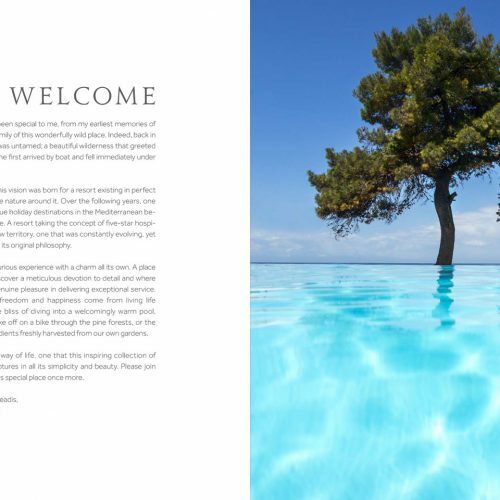 Some 100 color images capture the unique freedom and joy of a Sani holiday: taking off on a bike through the forests, savoring fresh flavors direct from the Sani gardens, and the bliss of diving into a warm, aquamarine pool. 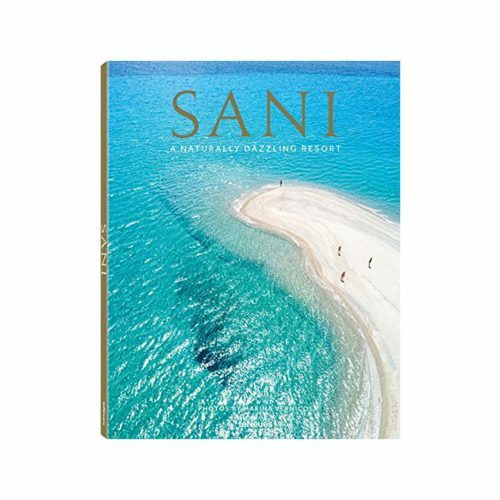 A special book for a one-of-a-kind destination, the serenity and contentment of Sani are infused into this richly-illustrated volume which readers can experience every day.